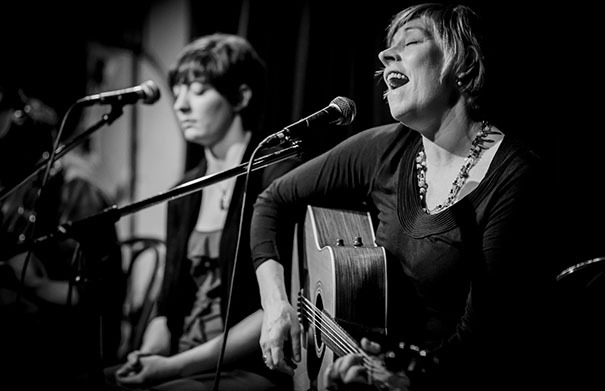 Toronto-based singer-songwriter Clela Errington joined us in the Folk Roots Radio studio for an in-depth interview and some live songs on Folk Roots Radio Overtime on CFRU 93.3fm on May 2, 2015. Clela and I had a great conversation, and the live songs were just fabulous. Click and enjoy the full interview with music, here.